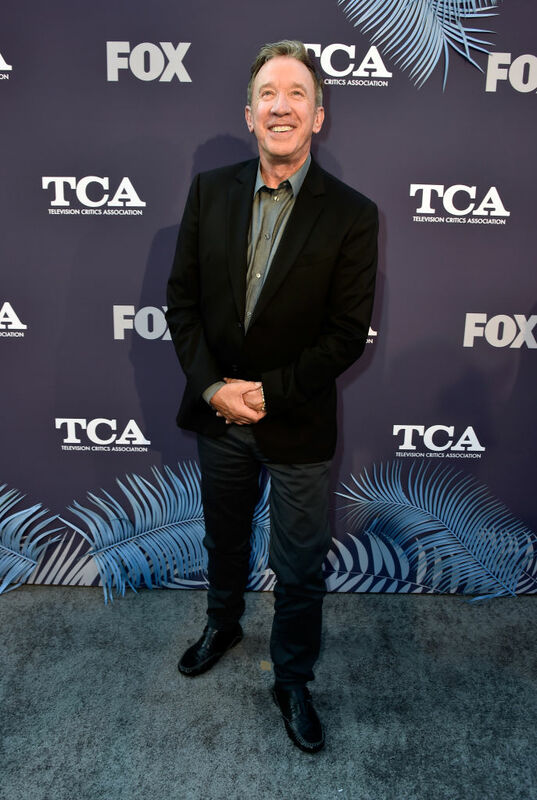 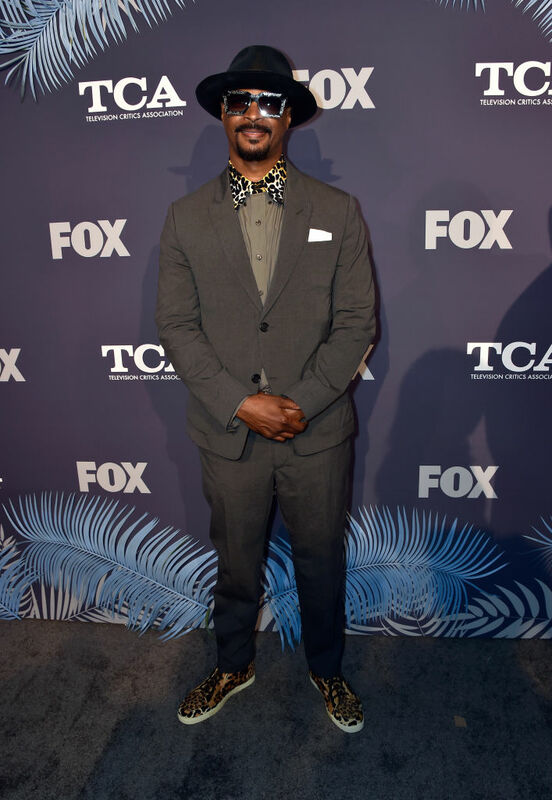 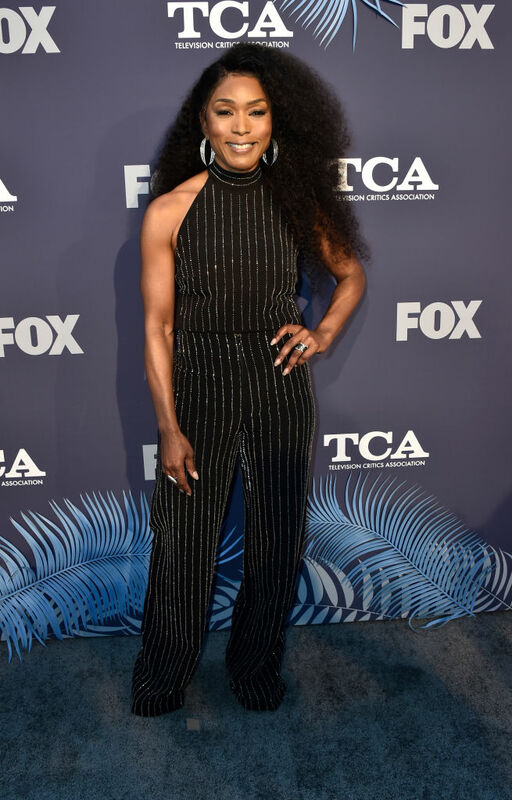 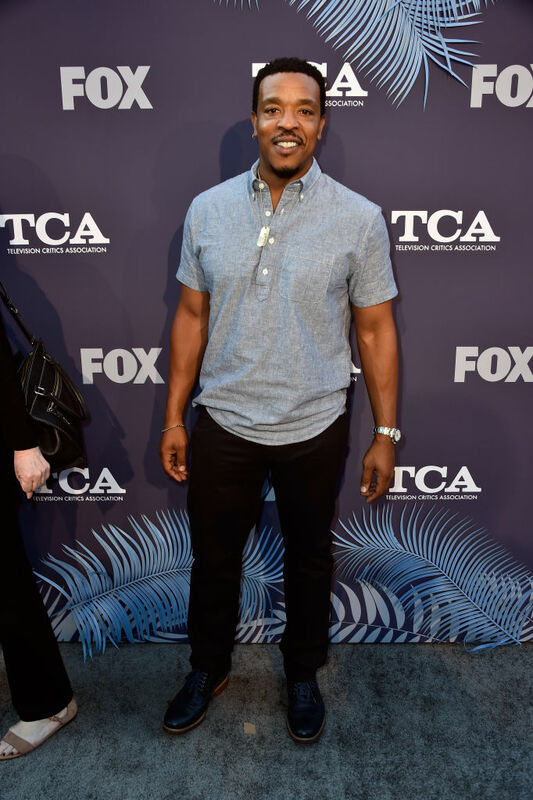 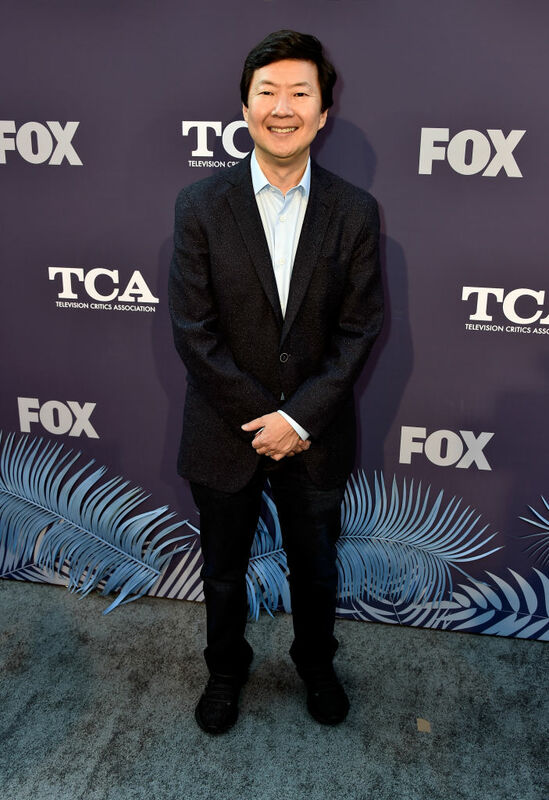 FOX’s 2018 Summer TCAs All-Star Party held yesterday on Thursday night (August 2) in West Hollywood, California. 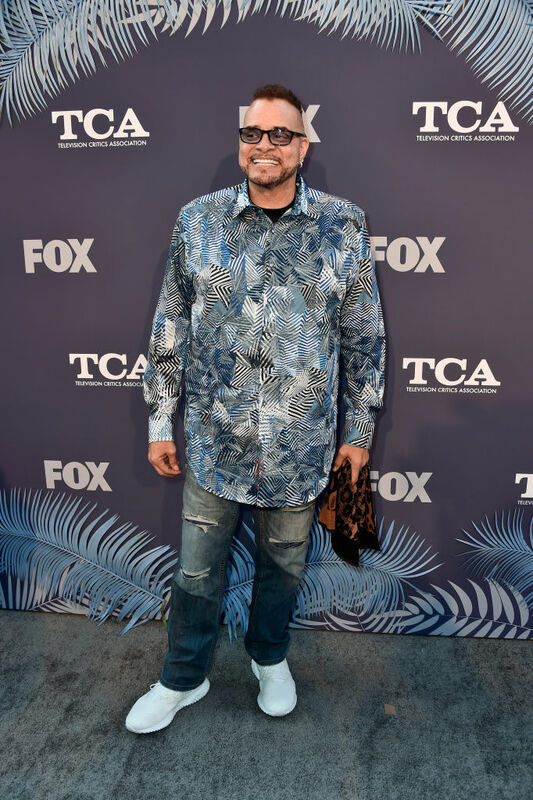 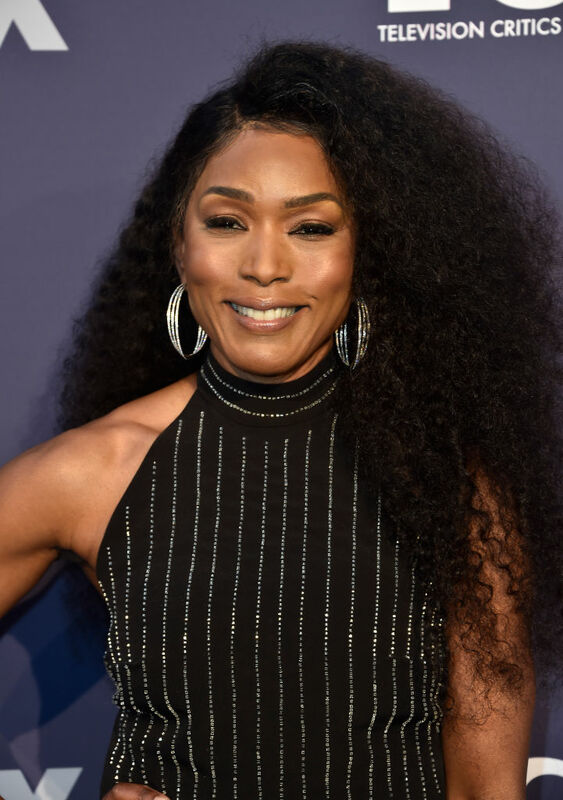 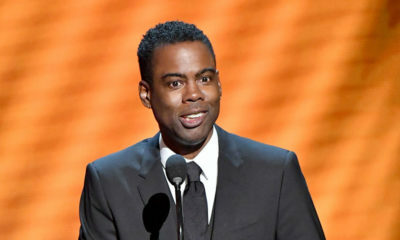 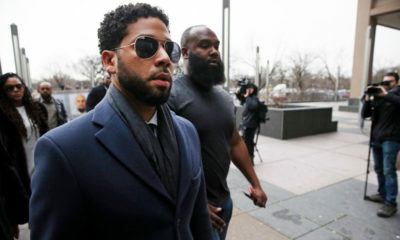 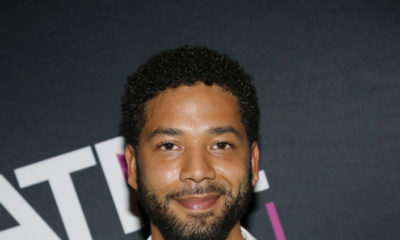 The event was attended by Tim Allen, Andy Cohen, Angela Bassett, Cat Deeley, Damon Wayans, Emmanuelle Chriqui, Fergie, Jennifer Love Hewitt, Ken Jeong, Meghan Trainor, Nicole Scherzinger, and more. 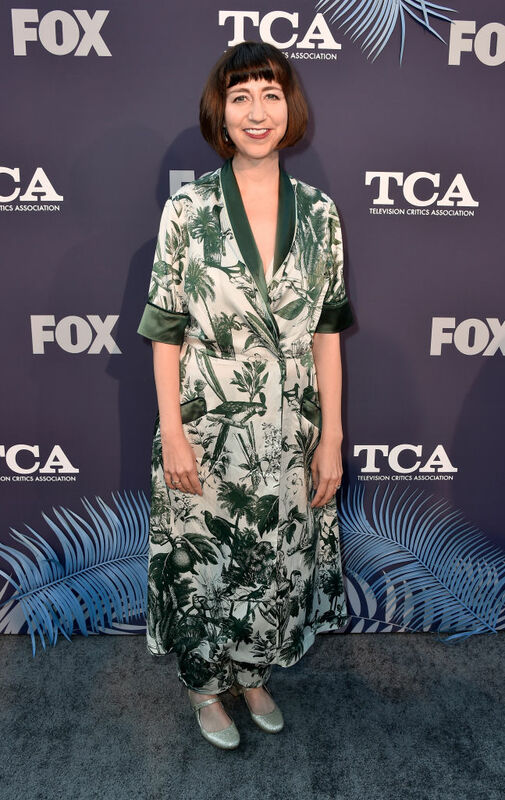 attends the FOX Summer TCA 2018 All-Star Party at Soho House on August 2, 2018 in West Hollywood, California.